Benjamin Kerstein is a Tel Aviv-based writer and editor. Israeli film used to be almost exclusively—and aggressively—secular. 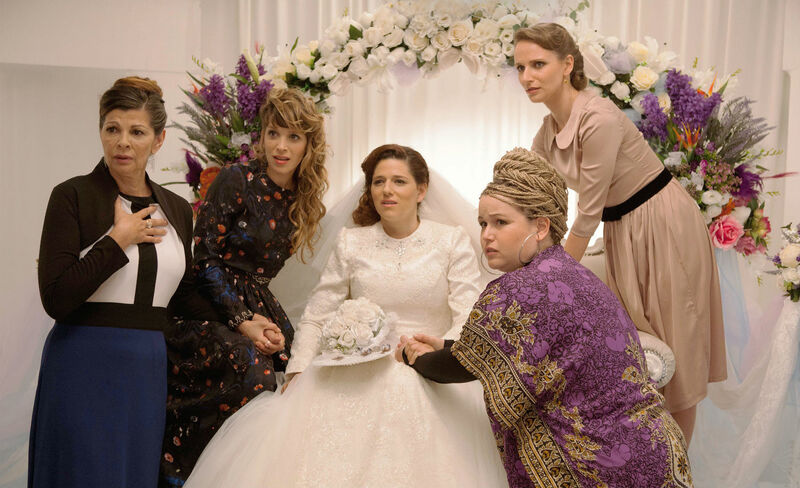 With the rise of the ultra-Orthodox director Rama Burshtein and others, that’s changing.